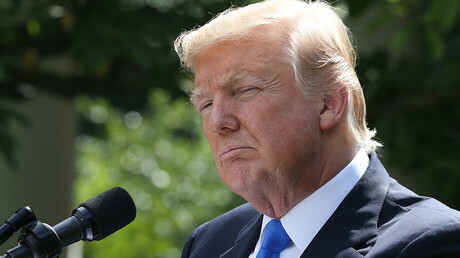 Joint US and South Korean military drills will go ahead as planned later in August despite a spike in tensions in the region, officials in Seoul said, as Donald Trump continues to threaten the use of force to make North Korea curb its missile program. 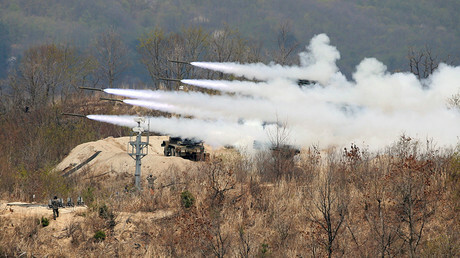 The ‘Ulchi-Freedom Guardian’ exercises are held annually and cause outrage from North Korea, with Pyongyang calling them preparation for war. The 2017 wargames were planned before the outbreak of the current crisis and won’t be rescheduled, military officials in the South Korean capital, Seoul, told AP. The drills, which are to take place between August 21 and 31, will begin without delay, the unnamed officials said on Friday, without elaborating. Some 40,000 American and South Korean troops as well as civilians, training civil defense response, will participate in the exercises on land, air and sea, according to the US State Department. Previously, Seoul and Washington have described the ‘Ulchi-Freedom Guardian’ drills as a deterrence against an aggressive North. 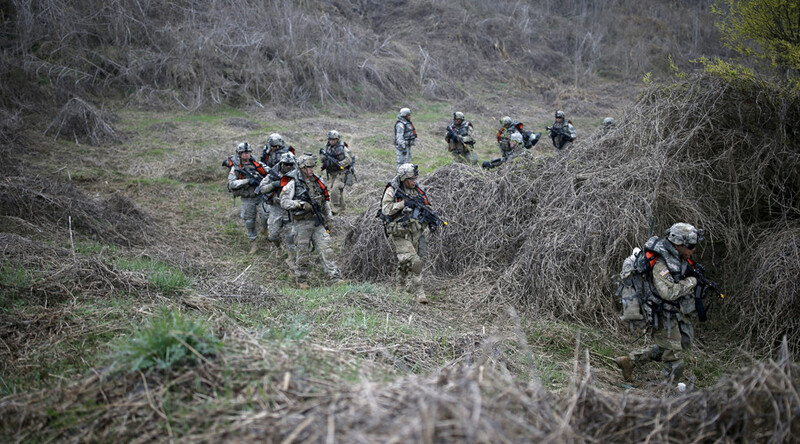 South Korea hosts almost 35,000 American troops, which is the third largest US military contingent in a foreign state after Japan and Germany. On Thursday, the US military launched another exercise in the region, teaming up with its Japanese counterparts. Northern Viper 17 wargames, which are to conclude on August 28, have brought 3,500 American and Japanese troops, including 500 US marines and 18 aircraft, to Japan’s northern-most main island Hokkaido. The drills kicked off shortly after Japanese Defense Minister Itsunori Onodera promised that the country’s Aegis missile defense system would bring down North Korean ballistic missiles before they reach the US territory of Guam. Earlier, Pyongyang said that it would fire four ballistic missiles in the direction of Guam sometime in mid-August as a rehearsal of war with the US. According to the North’s plan, the move will see the missiles flying over Japan and landing some 30 or 40km from Guam’s shores. The announcement was made after US President Trump promised “fire and fury” against Pyongyang if it continues tests aimed at developing nuclear-capable long-range ballistic missiles.